Anyway, as mentioned in my previous article, look for a release time of early-December; specifically, the first week of December. Now one thing I didn’t mention about my conversation with the Circus Freak guys was on the topic of the name of the company. The explanation they gave was very cool: Just like a real circus freak, they wanted their pedals to be memorable; not just from the perspective of tone, but of looks as well. Look at that enclosure! The graphics are distinct, but the shape of the box is totally memorable! They also fabricate their own knobs! A LOT of thought went into creating this pedals, and I totally applaud what they’re doing! Why? Because some of us will pay ungodly sums of money to have some gear. 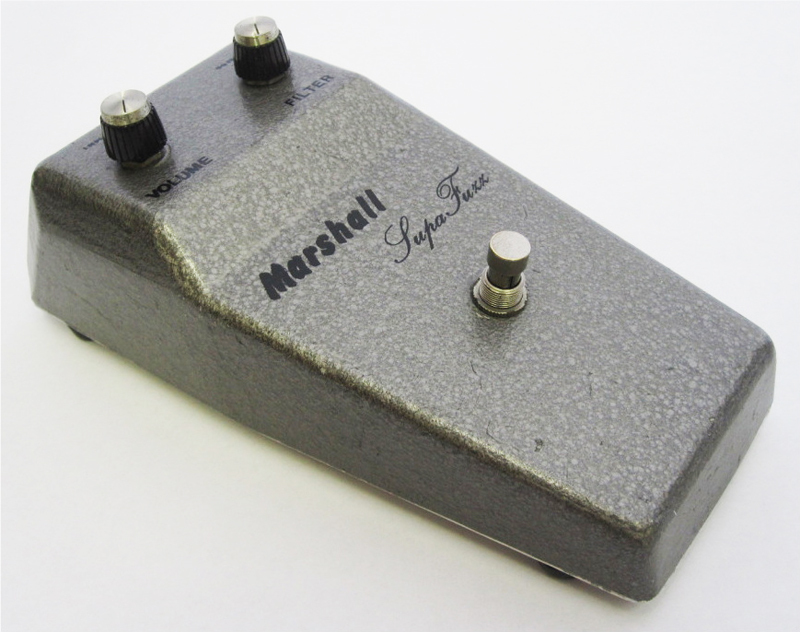 For instance, this morning a friend of mine sent me a link to an eBay item: A 1967 Marshall Supa Fuzz pedal. The seller is asking $4,999.00. That’s under $5,000! Wow! And shipping is included! What a deal! 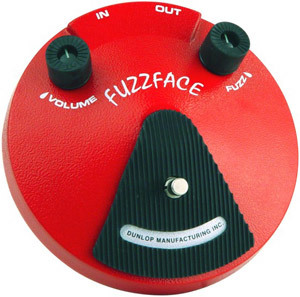 Granted, this was Pete Townshend’s favorite pedal back in the 60’s and 70’s; I get that. And I totally get the vintage mojo with a pedal like this. But $5K? Not sure about that. And besides, if memory serves, this was a clone of the Tone Bender. But there’s no rhyme or reason to getting gear, so I would never begrudge anyone for spending their money on something they want. For me though, paying several thousand for a pedal isn’t for me.